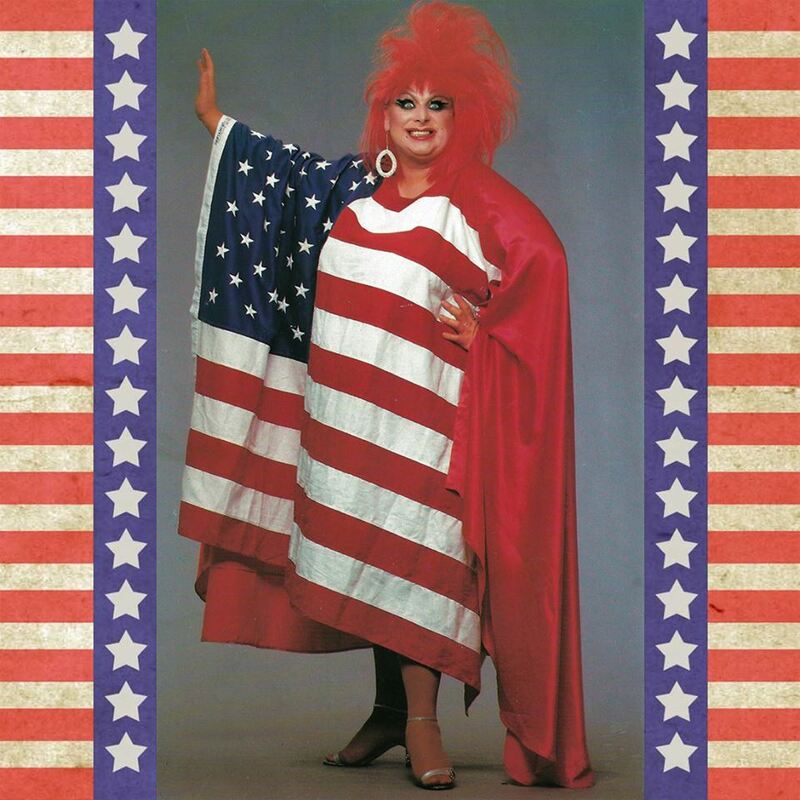 A wish for all my state-side friends: Here’s hoping your Fourth of July is simply DIVINE! Mat Fraser joins AMERICAN HORROR STORY: FREAK SHOW! 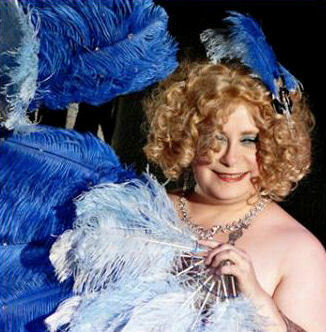 Gah, I am so excited to see that New York burlesque legend-in-the-making Mat Fraser has joined the cast of American Horror Story: Freak Show! Go Mat go!! Meanwhile, I am furiously preparing my Myrtle Snow act…. Hi gang, and welcome to my new site! Here you will find info regarding upcoming appearances, photos and videos, and the occasional musing on burlesque. Thanks for being here, and please check back often!